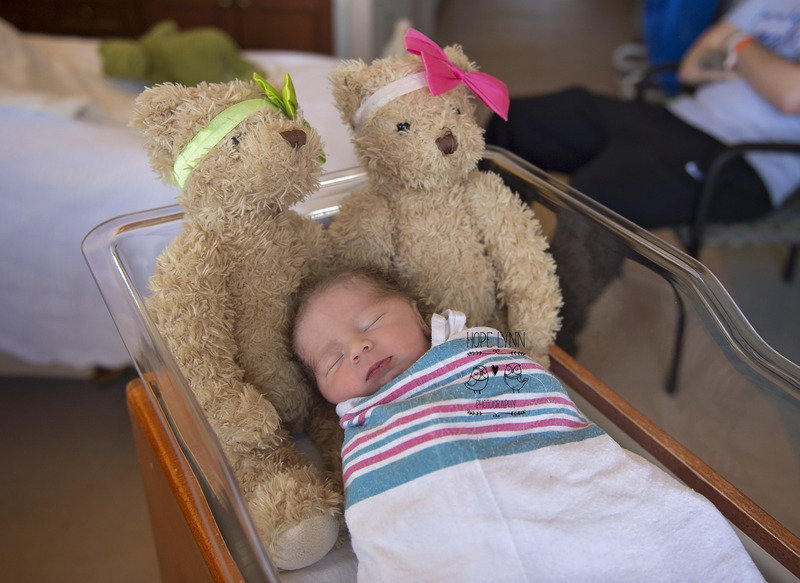 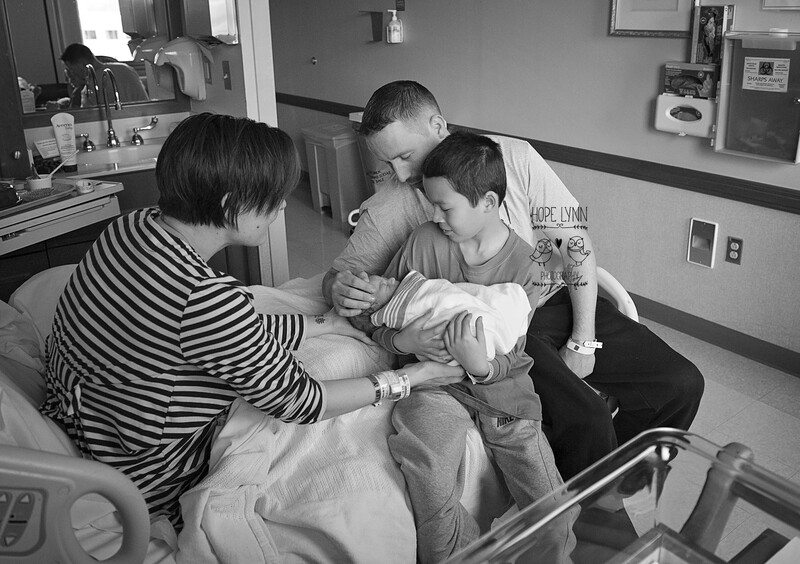 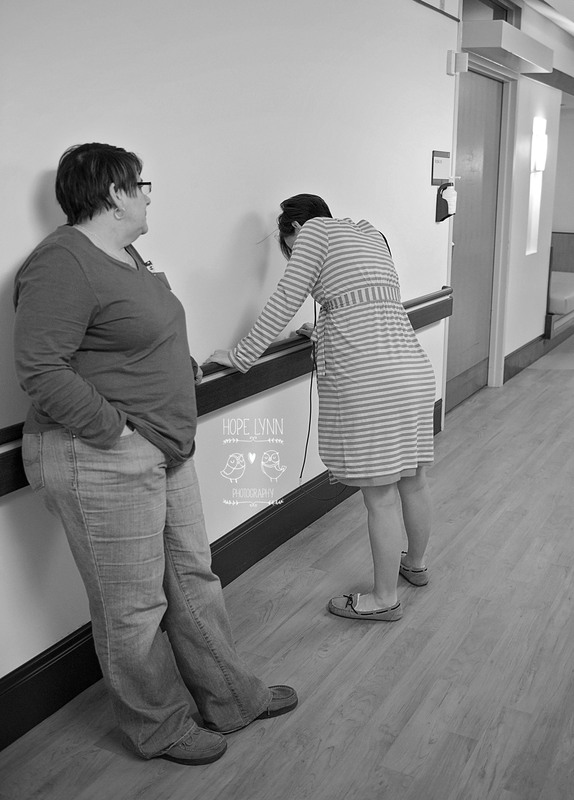 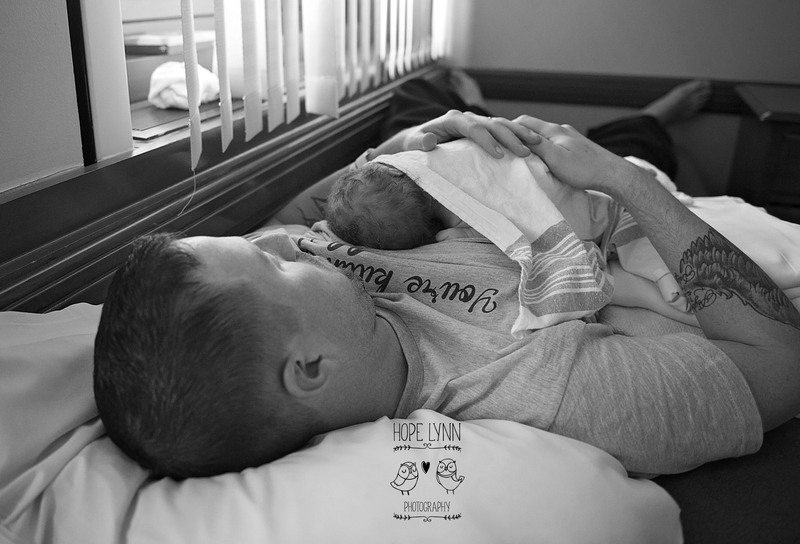 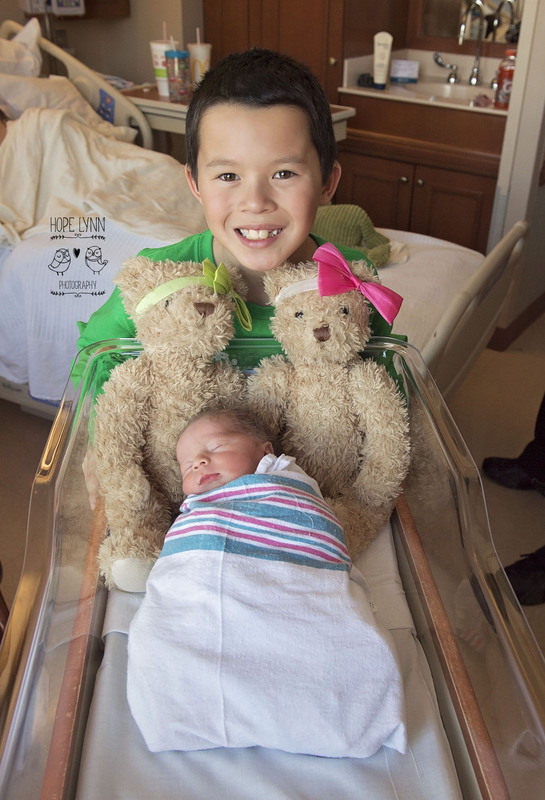 Births are one of Hope Lynn Photography's favorites to photograph! 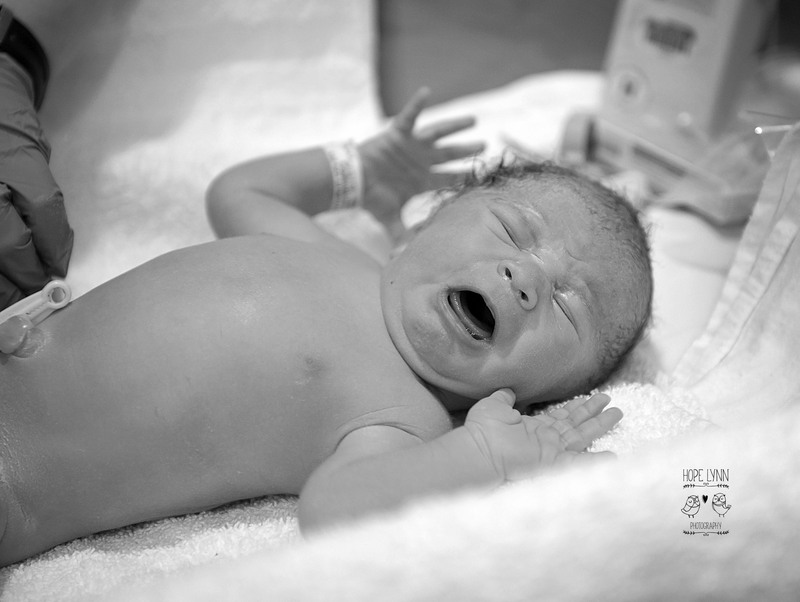 Being there to capture all the emotion of bringing a new life into the world is such an incredible honor for us. 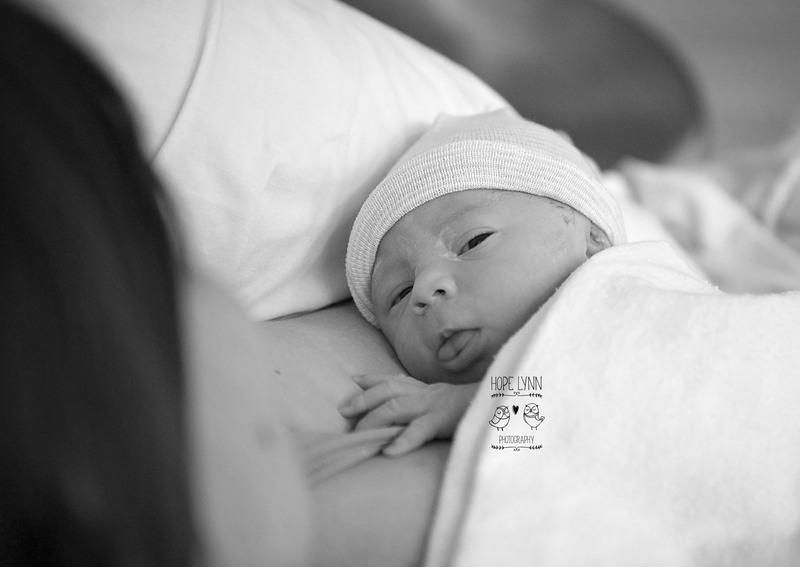 If you are interested in having us capture those incredible moments please contact us here.